This post also appeared on the Crowd 360 website. 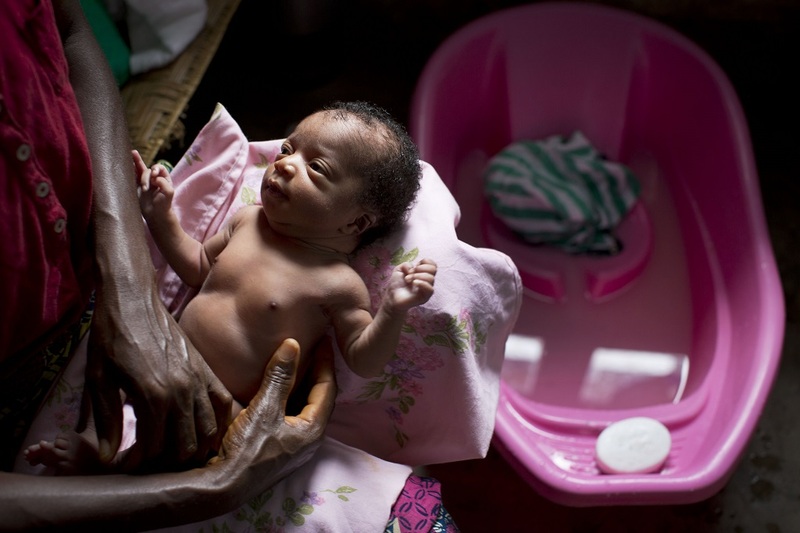 Isangi, Tshopo Province, DR Congo – Where is the safest place for a woman to give birth? In a well-functioning health facility. But to save the lives of the world’s most vulnerable mothers and babies, facilities must be ready and equipped to offer high-quality care. In DR Congo – where maternal and child mortality remain stubbornly high – this can be a tall order. Above: This video details how the clean clinic approach creates hygienic, well-attended health care facilities. 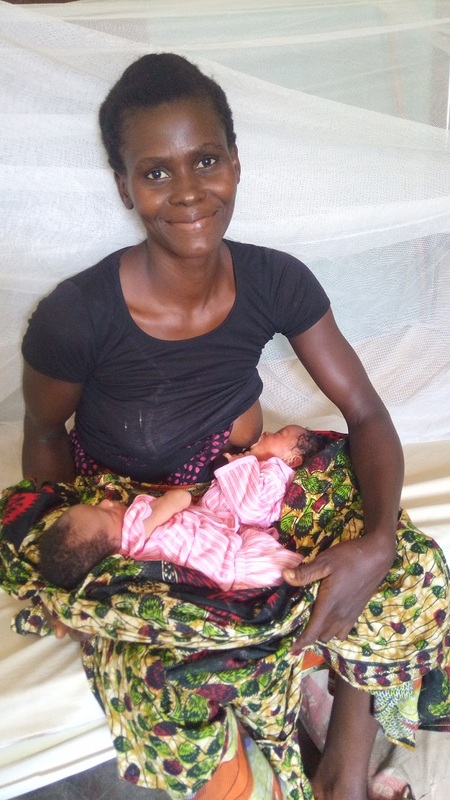 To appreciate this lifesaving change, we must understand what childbirth was like for women in Lilanda and surrounding communities before MCSP’s arrival. Few women – just 8 to 10 a month – gave birth at the health center before MCSP worked with staff to significantly improve the facility’s conditions. Many women cited the center’s lack of cleanliness as their reason for avoiding it. “I gave birth to my first son [at Lilanda Health Center] and it was not a good experience because of the poor hygiene,” said Ruth Otoatilaobe, a mother of four who lives in nearby Botshiangulu village. As a result, like many women in her community, she chose to give birth to her next two children at Isangi General Reference Hospital. In addition to the longer journey, reaching the hospital requires crossing the Congo River by dugout canoe or barge, a dangerous risk that regularly leads to drowning. What she noticed were MCSP-led improvements to the facility – repaired handwashing stations, rain water collection systems, and adequate water supplies. 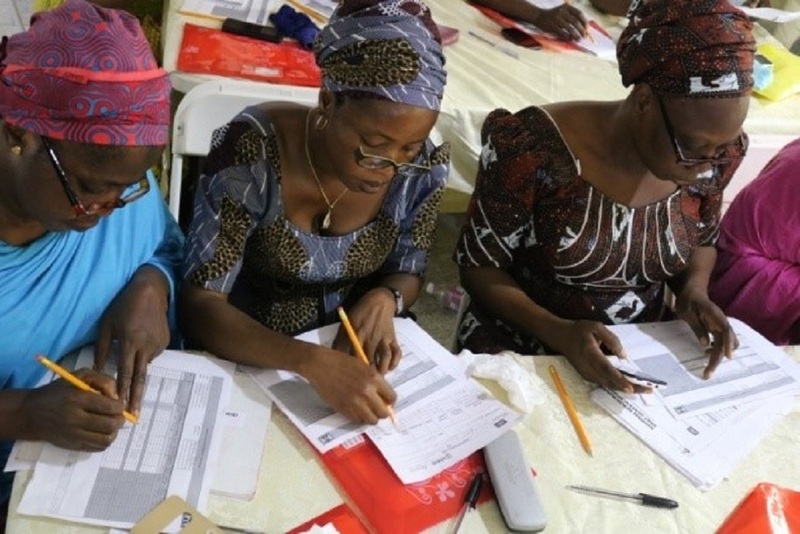 Using the clean clinic approach, MCSP had also encouraged staff to establish WASH goals and make incremental improvements toward the end goal of achieving “clean clinic” status, as defined with the national Ministry of Health. Health care providers and cleaners were trained on WASH and infection prevention and control, including proper use of starter hygiene kits (which include cleaning products and tools) and how to use the water storage tanks. 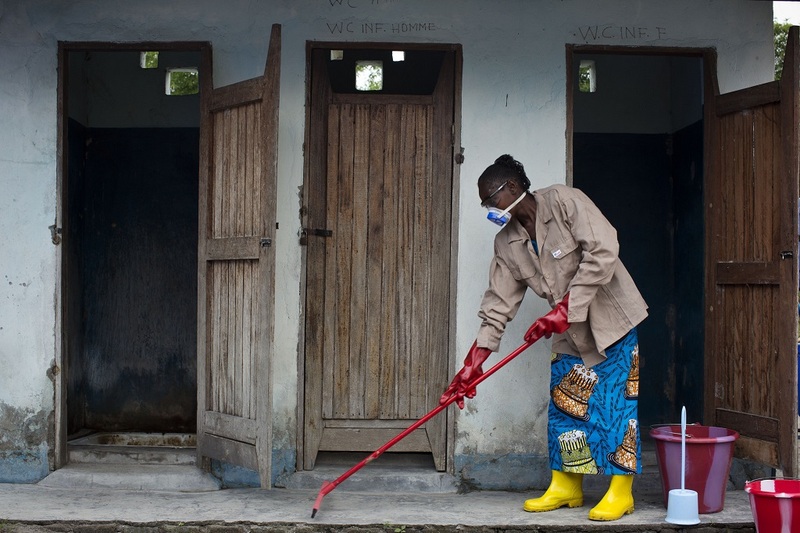 Unsafe WASH conditions and practices discourage people from seeking care at health facilities. And it’s no wonder – more than 15% of patients are estimated to develop one or more infections during a hospital stay. Improving WASH conditions at a facility like Lilanda Health Center, which serves a population of 7,807 people in nine villages, positively affects the lives of thousands of families, beginning at birth. To date, 75 health care facilities in DR Congo have integrated the clean clinic approach – touching more than 5,200 people in MCSP-supported regions. We’re involving patients and communities in this process to ensure sustainability of these efforts and to maintain the improved quality of services going forward. MCSP is also working with the country’s national hygiene directorate to develop new policies, guidelines, and training materials to scale-up the approach across the country and to integrate WASH into pre-service training curricula. After sharing DR Congo’s approach with the World Health Organization, it was included in a response to the UN Secretary General’s global “call to action” for integrating WASH in health care facilities. At MCSP, we know that better WASH conditions help to establish trust in health services and influence pregnant women to seek prenatal care and facility-based delivery. But it’s not just WASH that we’re improving. Our efforts are increasing ownership and accountability of health facility improvements within the Ministry of Health, and empowering staff to strengthen WASH at their facilities with limited external assistance. 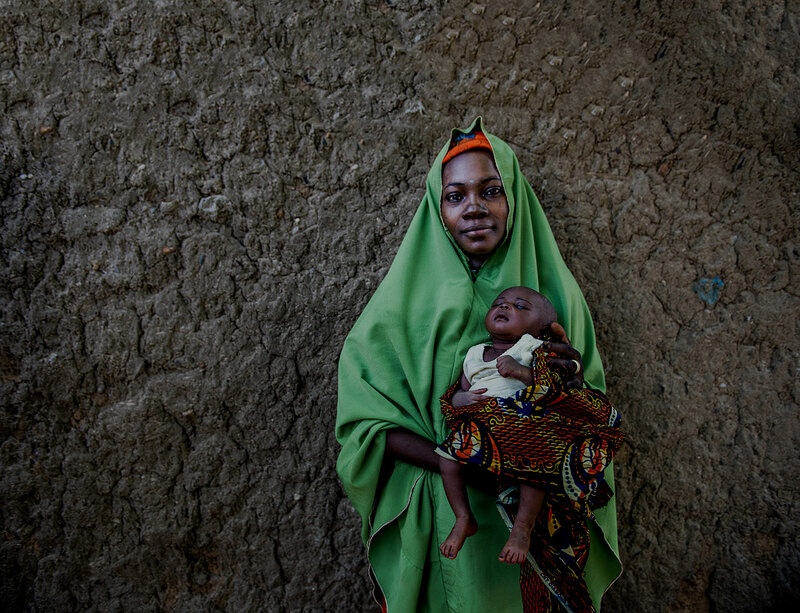 Most importantly, in a country where access to quality health care is a daily challenge, we’re saving lives. 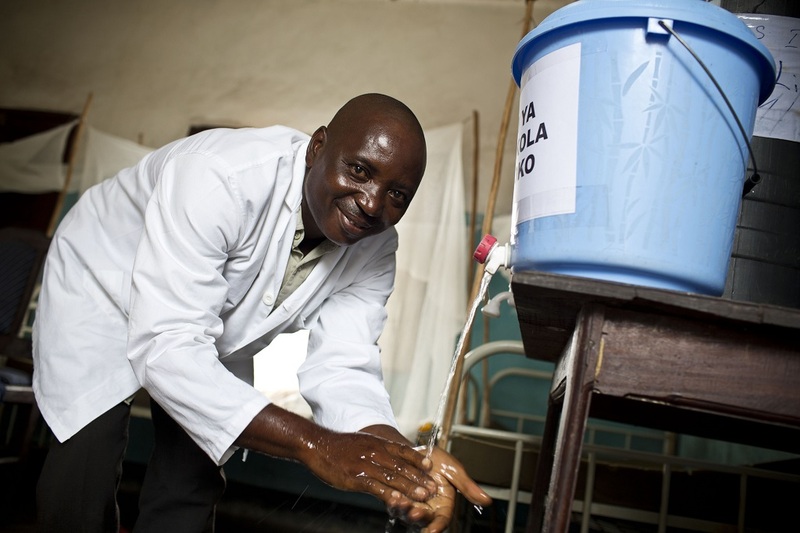 This Global Handwashing Day, learn more about the critical role WASH plays in improving health at MCSP’s WASH in Health Care Facilities microsite. To download a brief on the clean clinic approach, click here.